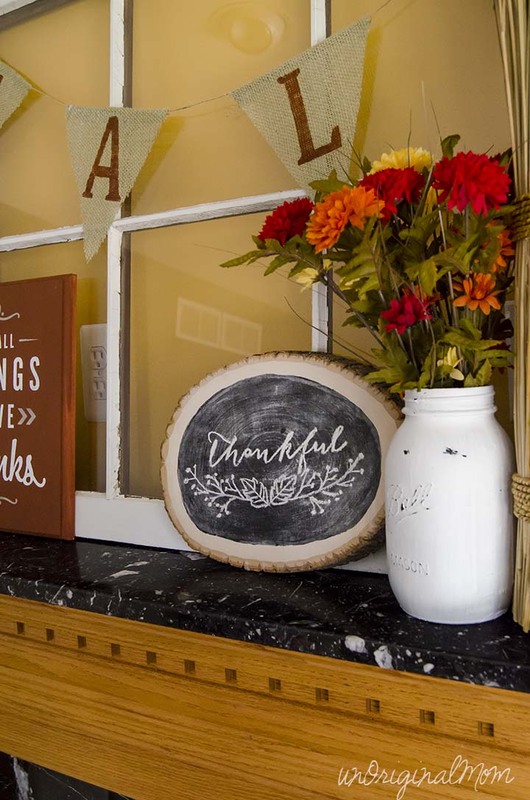 So while I love the trend of chalkboards in home decor, I certainly don’t want to display my handwriting somewhere that I’d have to see it every day. 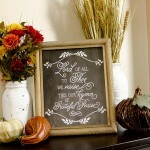 That’s why I love chalkboard printables so much! 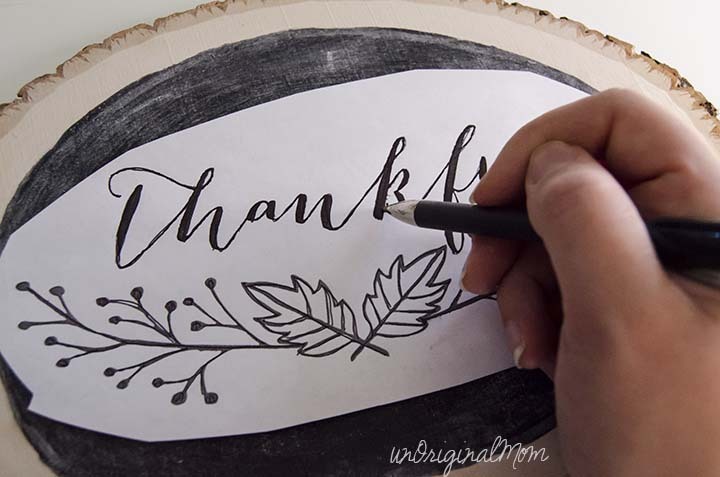 But when I discovered this method for “tracing” hand lettering onto a chalkboard, it rocked my world! I would love to give credit where credit is due, but to be perfectly honest, I don’t remember where I first saw this tip…I’ve been using it for quite a while. 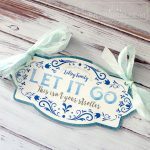 (The technique is pretty similar to this technique to tracing printed lettering onto wood signs, which was one of my first-ever blog posts!) I know I’ve seen it in multiple locations, and it’s been around Pinterest for a while, and probably isn’t new to you…but just in case it is, here’s a quick tutorial. 1. Gather your chalkboard and a sharpened piece of chalk. I just used a regular old non-electric pencil sharpener to give my chalk a point. You’ll see that the back is now thoroughly covered in chalk dust! 3. Center your design on your chalkboard and tape it in place. 4. 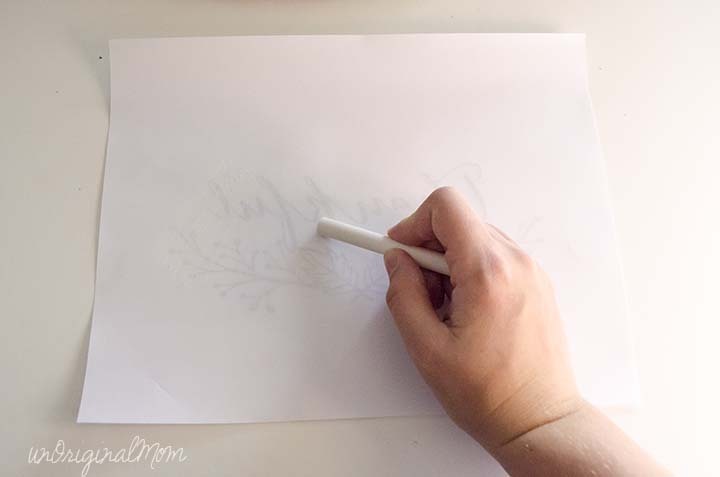 Using a pencil or ball point pen, trace over your design. 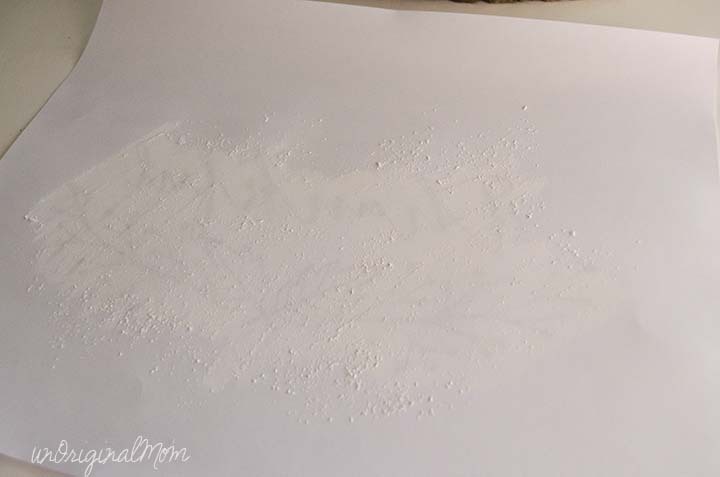 You don’t need to press super hard, but the pressure is what’s transferring the chalk dust to your chalkboard, so this isn’t a light trace. It’s essentially like filling out something on carbon copy paper. 5. 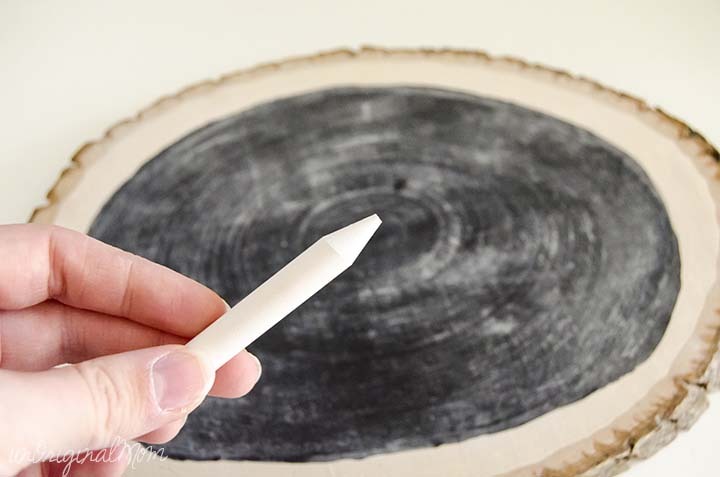 Lift your paper to see a light trace of your design on the chalkboard – it’s like magic! 6. Use your sharpened chalk to draw on top of the light trace lines. 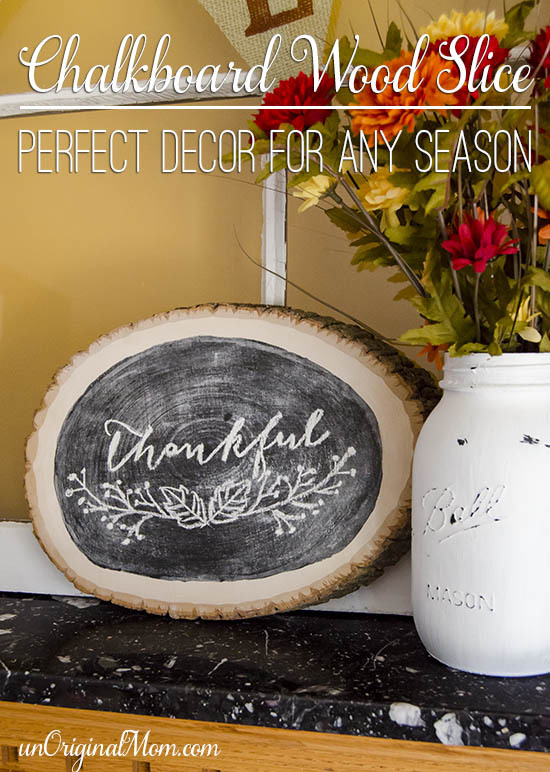 Presto, perfect hand lettering on a chalkboard – regardless of what your actual handwriting looks like! You can use this technique for lettering or even more complicated drawings and designs. 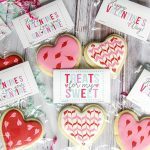 Think of all the free printables you have probably have pinned (like these!) 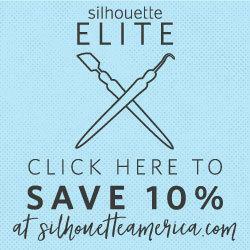 for various seasons and occasions – how great would they look on a chalkboard?? 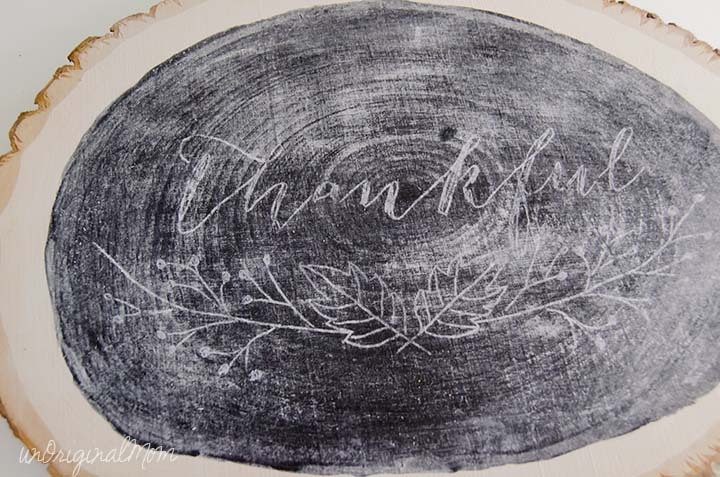 I’m happy to share with you the simple “thankful” design that I created for this project for you to trace yourself, as well as a chalkboard printable version in case you’d just like to print it and stick it in a frame! FINE PRINT – this design is for personal use only. 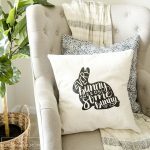 I would love for you to follow me via Facebook, Pinterest, Instagram, or Twitter in exchange for downloading the cut file or free printable. It’s certainly not required, but much appreciated! Anyone else with horrible handwriting like me? Do you have any other “cheats” for making your artwork look hand-drawn, even when it’s not? Thanks for sharing this technique…..LOVE it! 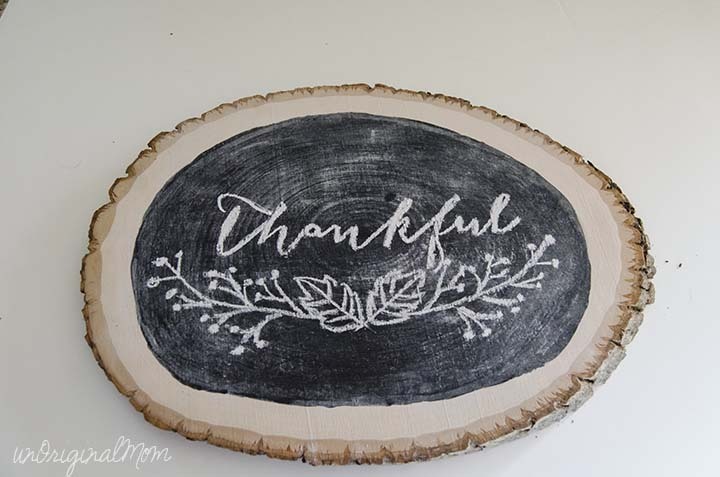 what was your process to do the chalkboard on your wood disc? the effect is great. The wood slice was purchased at Michael’s :-) I’ve tried to make my own wood slices, but have had varying results, so it was easier to just buy this one. Then I just used a foam brush to paint regular black acrylic chalkboard paint on by hand. Super easy! 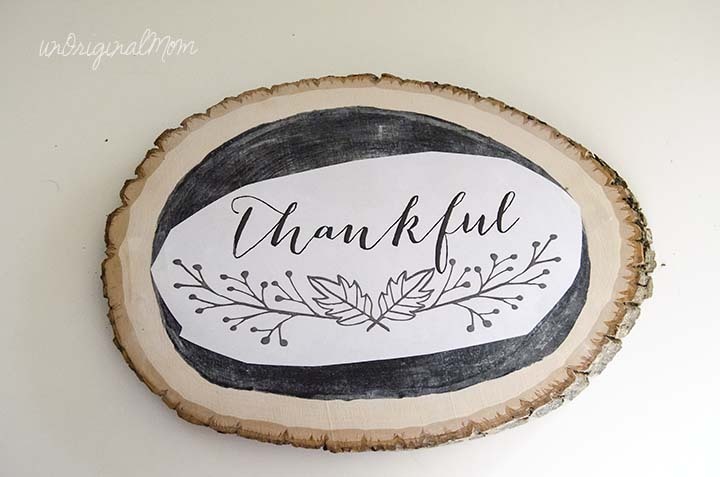 Meredith, Do you know the font name for the thankful printable? Thank you for any help! I believe I started with the font “Bombshell” for the design!